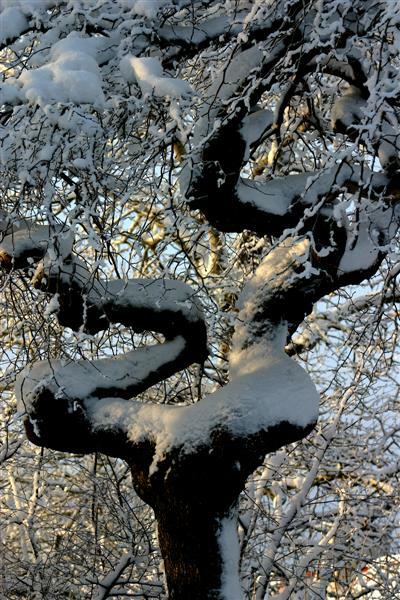 Cold.low light.lots of snow.tree with dark stem very shapely. The natural shapes are the best. Great concept for this challenge but too dark ... maybe some fill flash? Proudly hosted by Sargasso Networks. Current Server Time: 04/24/2019 12:01:43 PM EDT.